Slightly delayed this week but as usual we look back at the last couple of weeks on VOSA and ahead to any timetable changes due over the next couple of weeks. given service number 556/557 effective from 29-Mar-2015. Other Details: Monday to Saturday hourly. Cancellation Accepted: Operating between Okehampton West Street and Launceston given service number 510 effective from 21-Feb-2015. 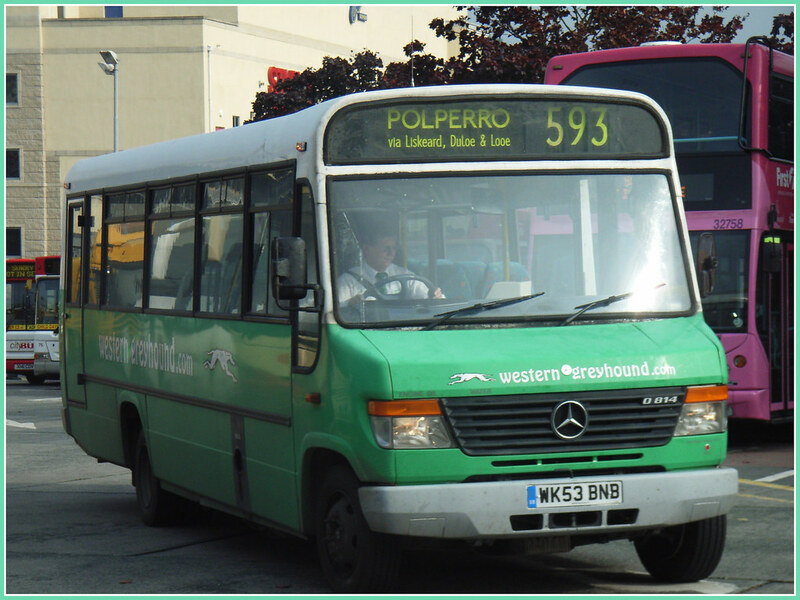 Cancellation Accepted: Operating between Wadebridge Bus Station and Camelford given service number 510 effective from 21-Feb-2015. Cancellation Accepted: Operating between Camelford, Museum and Launceston, Westgate Street given service number 510 effective from 21-Feb-2015. 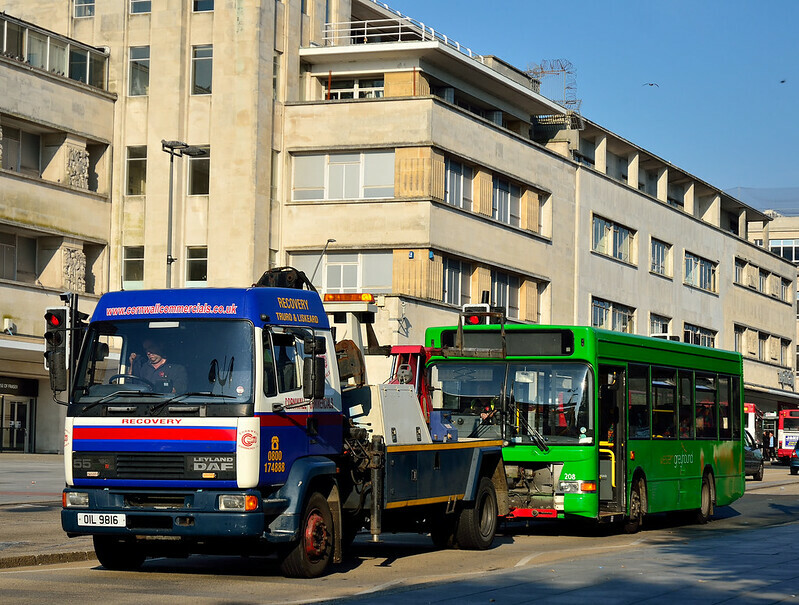 Cancellation Accepted: Operating between Okehampton, West Street and Exeter Bus Station given service number 510/599 effective from 21-Feb-2015. Cancellation Accepted: Operating between Bude, Strand and Holsworthy, Church given service number 599 effective from 21-Feb-2015. Cancellation Accepted: Operating between Holsworthy, Church/Library and Okehampton, West Street given service number 599 effective from 21-Feb-2015. It looks a lot, but essentially its just the one route! the 510 finally comes to an end this coming weekend when it is replaced * by Stagecoach (6 and 6A). Interestingly there is still no mention if this on the Western Greyhound web site (as at Sunday 15th). 431 P936MKL is a Volvo Olympian Nothern Counties bus still in pink and carrying Velvet names. PH1086607/14 - NICHOLAS COLIN EASTWOOD T/A Royal Buses, VICTORY HEIGHTS, THE BURROWS, ST. IVES, TR26 1GD Variation Accepted: Operating between St Ives, Royal Square and Polamnter given service number 55 effective from 01-Apr-2015. To amend Timetable. given service number Falmouth Shuttle Bus effective from 05-Apr-2015. Other Details: Monday to Friday hourly. The big news is the withdrawal of Western Greyhound 510. As * above, Stagecoach have indeed replaced a main part of the route with their new 6 6A services, but this does not cover all sections of the route:A NEW bus route announced last week will solve Bude and Launceston's bus service problems, it has been claimed – but concerns remain over connections for Camelford residents The new services will replace the X9 and X10 as well as the 510, and begin on February 22. New services will link Bude and Launceston to Exeter, both going via Okehampton; some will link Bude and Exeter via Launceston. "We haven't heard yet which services will replace the 510 between Launceston, Camelford and Wadebridge," he said. "I know Cornwall Council is looking at all the options to make sure that residents who don't have access to a car in Tregadillett, Pipers Pool, Hallworthy, Davidstow and other communities along the route aren't left stranded. dam Paynter, Lib Dem Cornwall councillor for Launceston North, said he was very concerned at a cut in the number of buses serving the Tregadillett area: "It's important the village keeps its public transport links into Launceston and farther afield so those who don't have access to a car aren't left isolated." Public Transport Experience: Can We Fix It? Yes We Can! Public Transport Experience: Before Rushing off to Flushing ... ... better check the timetable. 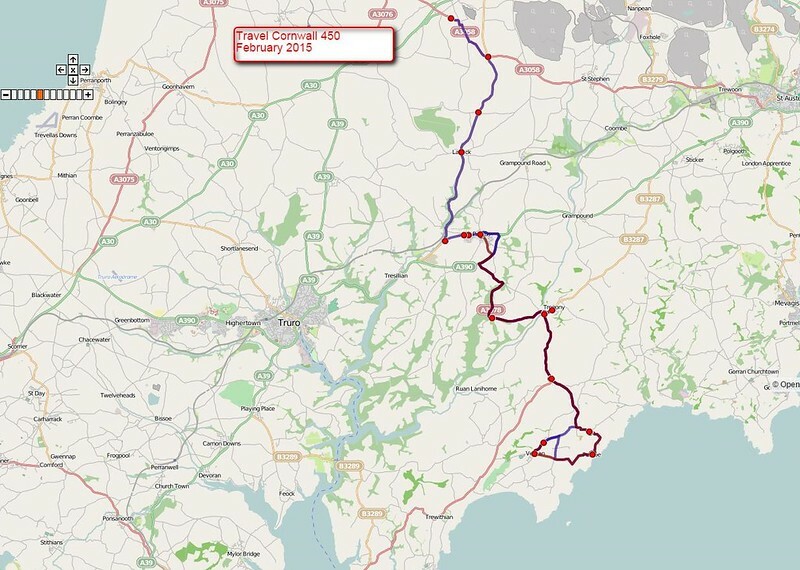 410 - Cornwall County Council has just put up this route and timetable - Travel Cornwall from Launceston to Camelford and Delabole. Has 3 journeys Monday to Friday only. They do not connect at Launceston with the 6A and I haven't looked at the 576 (12), but it looks like a local service between school runs. Camelford to Wadebridge is not covered. To be honest with you I think most people know by now that the 510/599 is going and that Stagecoach are taking it over, considering they have been running journeys in place of Western Greyhound, and down into Launceston. Come Monday there may be a few problems in regards to times and route numbers but hopefully it should all go ok. One thing I don't get is why Stagecoach haven't retained the 11am bus to Exeter which was actually one of the busiest buses throughout the morning for WG. Also Western Greyhound will have a new website from next Monday, its about time too! WGs website seems to be getting there - the Latin text has changed to English. 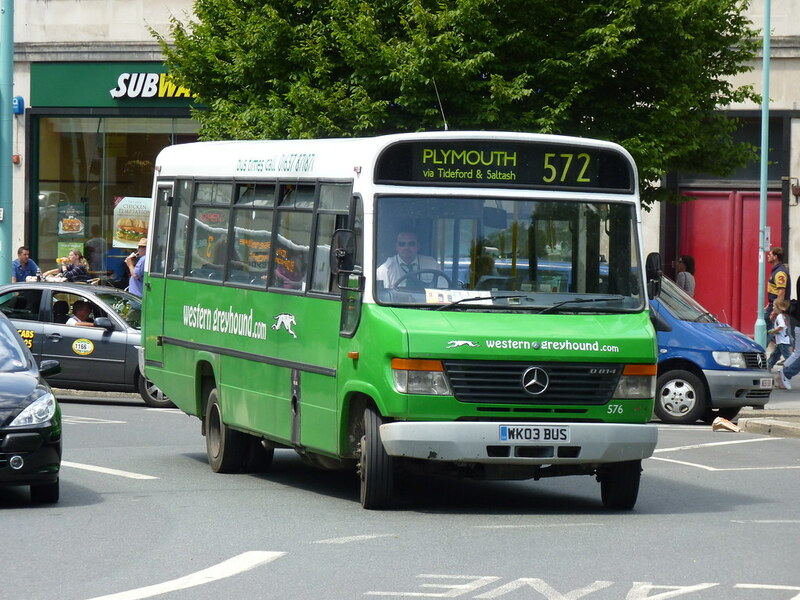 However the new pictures on the home page are amusing - DD at St Ives, 520 to Bude, 572 to Plymouth and 576 to Launceston! Living in the past? fbb reports from his local contact that WGs PVR drops by 4 now due to the end of the 510, but the March changes add 8 back in so 4 more vehicles overall. Also a big feature of the new timetables is apparently to run 5 minutes ahead of First. IF you can keep punctuality that may work, if not it is a disaster with the regulars opting for reliability. A quick survey of passenger numbers at Perranporth on Saturday afternoon had Western Greyhound with 2,1& zero on three services with First slightly better with 2 & 3 on two services.Eight people over 5 journeys is not going to pay the bills of either of them.There may have be more nearer Truro but to be running almost empty on the midpoint to/from Newquay is going to hurt. Yes, but it's only a short-term move of desperation. First are understood to be hanging on with two more sets of changes, anticipating some retimings by WG and little else. More relevant is whether they've managed to pay all their drivers this last week yet! Advanced publicity. 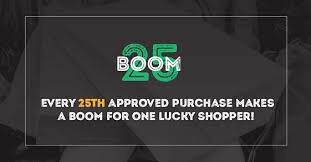 Remember that regular customers get word of mouth, paper notices and the new service publicity. The 510 driver told me unprompted back in January that the service ended this weekend. The 410 connects to the Plymouth service at Launceston. But First have the deeper pockets and can withstand losses. They have been doing so in Devon & Cornwall for years, with the company bailed out by profits from the other First operating companies. Western Greyhound do not have a parent company and so they need to cover their costs and make a profit. The business has been chronically mismanaged in the last 4 years, and it requires a lot of time and money to put right this damage and the loss of reputation it has suffered. Basic things like having buses in a single identifiable colour, consistent use of proper destination equipment (lots of evidence of new LEDs now replacing the piece of A4 which has prevailed for so long on acquired stock) or even having sufficient staff to operate and support the current registered mileage should be what is focused on before further expansion. You then have a solid platform from which to grow, rather than a pile of unsustainable expansion that will only raise expectation and heighten the levels of disappointment when it fails to deliver at the first hurdle. Fancy numberplates mean nothing when your bus doesn't arrive despite the timetable saying it will. Interesting that WG have registered their summer 2015 timetables but not FK. There are a whole load of registrations up on the dvsa website today from a First but someone in the know told me these are just changes in response to WG registering 5 minutes in front of first on the competing routes plus this new route. Doesn't look good for WG if that is the most imago stove thing they can come up with to combat First. First aren't going away as they hoped. will be dry interesting to see what First register for the summer which I hear will be from Whitsun.